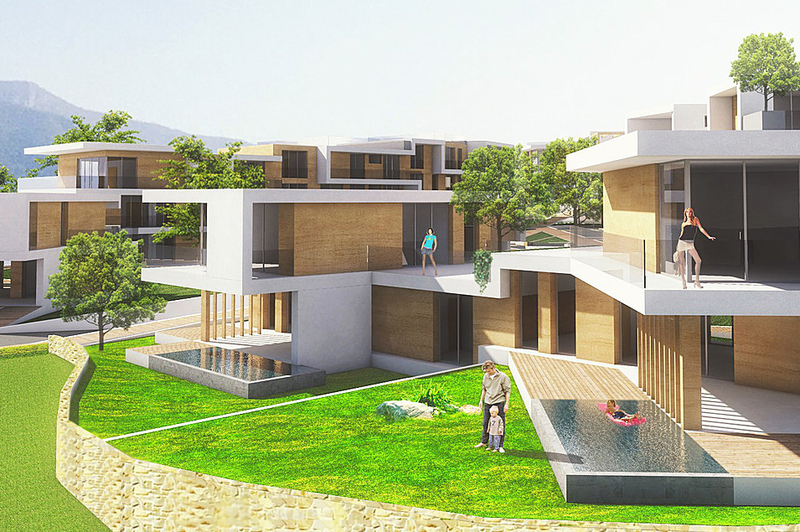 The Le Terrazze Sul Lago development features 35 luxury apartments and 4 luxury villas. These modern properties will feature a wide range of modern comforts, including crystal glass fronts, spacious gardens and terraces, underfloor heating and smart home systems. Located in the town of Paratico on the southern bank of Lake Iseo, these properties all feature stunning lake views and are just five minutes journey from the lake itself. Units are now available for reservation with internal customisation options available for early buyers. The project is expected to reach completion by Spring 2018. Please fill out the form below and someone from our team will contact you soon. From time to time, we’d like to update you with news and offers from Dream Homes. Please tick if you agree to receive these emails. Please note, we will never share your details with any third party.